Mission Highlight: This Sunday, as we emailed earlier this week, we shared about the natural disaster in the southeastern region of Africa. 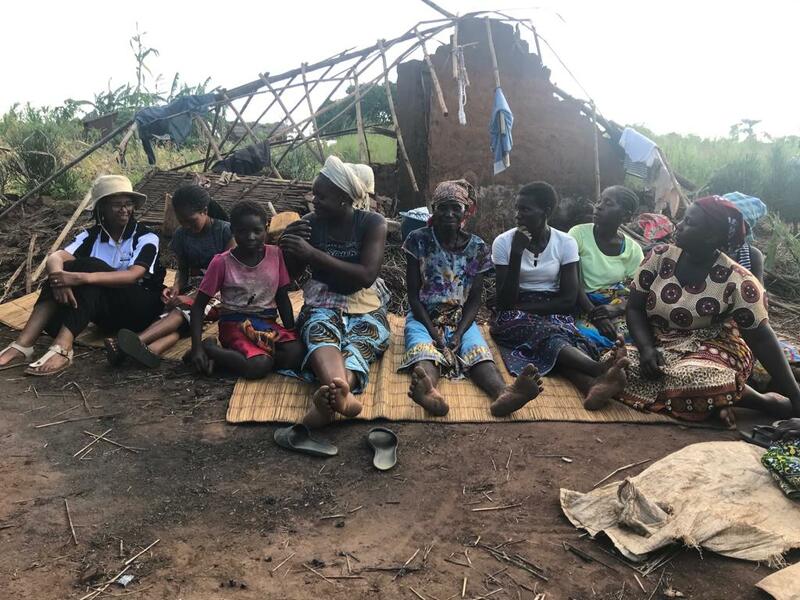 Some of you may have heard of Cyclone Idai which has devastated Mozambique, wiping out entire villages, destroying crops, and outbreaks of waterborne diseases like cholera and malaria have been confirmed. 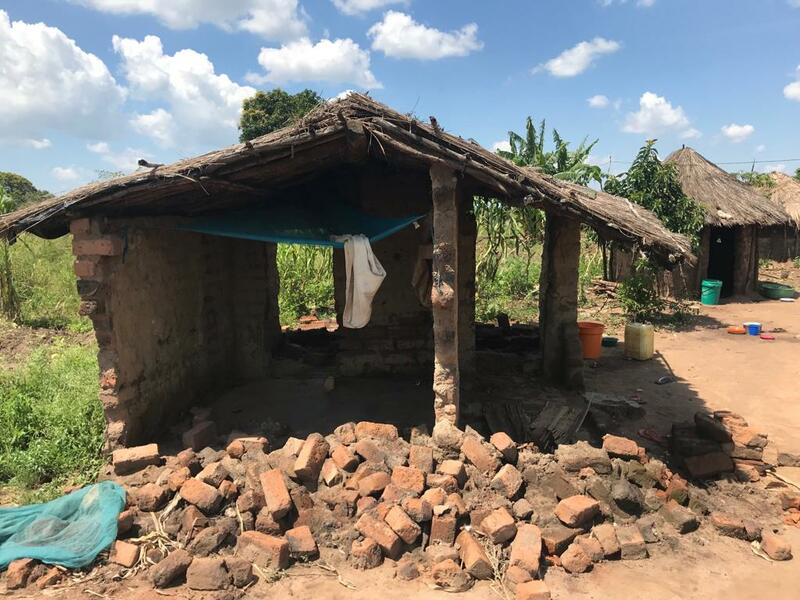 Although Mcheneke, Malawi--the community that we partner with through Hands at Work to serve--hasn't been directly hit by the cyclone, heavy rainfall has caused severe damage. 23 families of the most vulnerable children we serve have lost their homes. 71 homes in the wider community have been lost. Homes can't be built until the dry season, which is at the end of the year. Though it is time for harvest, all the crops have been wiped out, and the community foresees a year of hunger ahead. 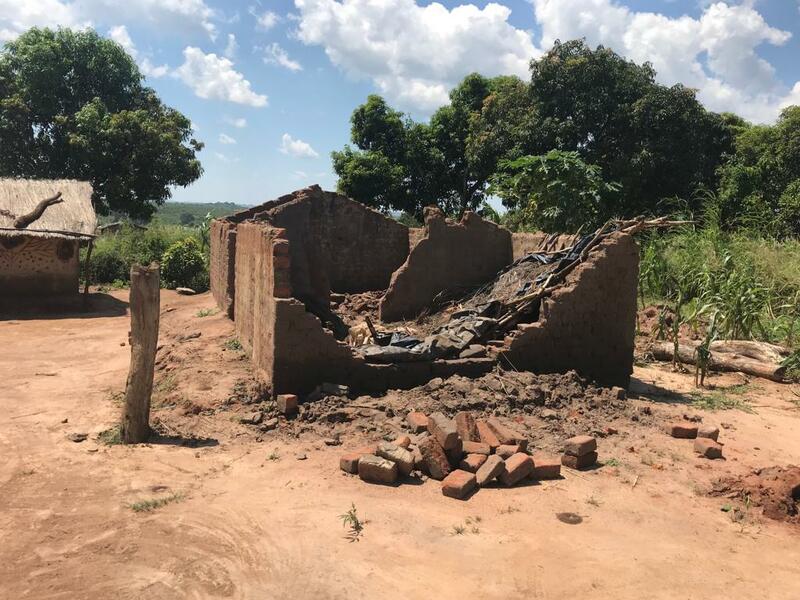 In Zimbabwe, crops and homes have been wiped out as well, and those in the Hands at Work community have lost family members. 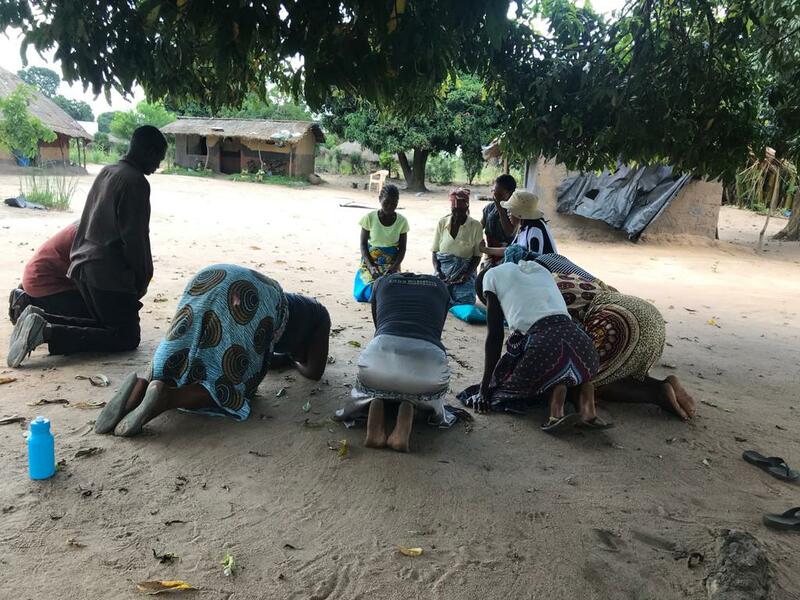 In Mozambique, we are concerned about the safety and protection of our community members and children that are seeking shelter in schools and churches due to their lost homes. The outbreaks of cholera and malaria threaten to close down the Hands at Work Care Centers, which would mean meal centers would need to be divided up into much smaller units, which would require great, logistical maneuvering to feed those who are the most vulnerable in the community. Funds are needed to provide much needed assistance. There are two ways our church is mobilizing to support those impacted by this disaster. First, we will be taking up a collection to send to Convoy of Hope, which is great at logistics and has already served 200,000 meals on the ground. To donate, please go to our giving page, and in the "Message" section, please write "Convoy of Hope." Second, we have set up a GoFundMe, along with our sister churches--Wellspring and Grace Alameda--who also partner with Mcheneke through Hands at Work, to assist in the food shortage and rebuilding. These funds will go towards the longer term needs of helping Mcheneke rebuild in the year ahead. 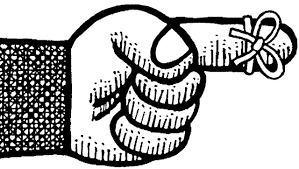 The buttons below will take you to these giving links. We also deeply need your prayers as well. Thank you all so much for your prayers and assistance, which are so deeply needed. Dear Lord, it’s hard for many of us to imagine our own homes and neighborhoods destroyed; all our belongings lost; our family and friends suddenly and tragically taken from our lives; to be naked and hungry; with little possibility of escape; and with no means of our own for recovery or the prospect of a future, except for the intervention and help of others from outside. But this is just what millions of people across Mozambique and Malawi are experiencing, even now. 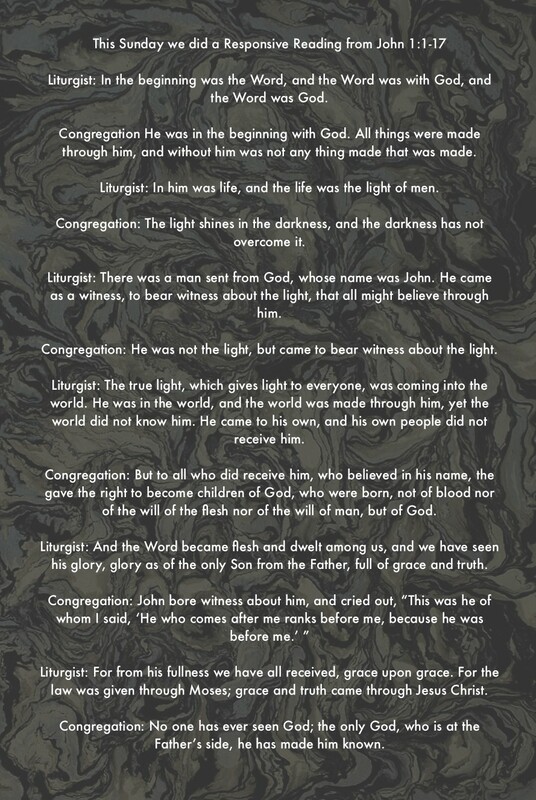 Father, we thank you for those who’ve begun to make the crisis known to the rest of the world. We ask that you would amplify their efforts so that it does not remain hidden from view, but that people all over the world would come to know the true extent of the disaster of Cyclone Idai. We thank you for working in the hearts and giving strength and ability to the local and international relief workers who’ve gone to bring help and hope to the victims of this tragedy. Sustain them, we pray. We ask that you would comfort and strengthen the hearts of the sufferers and the bereaved in Mozambique and Malawi, and that they may know that it is you, working through your people, who has begun to answer their cries for rescue. Please protect those who are helping them now and stir the hearts of those who have not yet begun to help. Father, not only has the disaster left devastation and wreckage in its wake, but disease in the form of cholera and malaria have now followed. Even more lives will be lost. We ask for them: mercy, and healing for the sick and the injured. Food will be scarce, distribution systems will need repair, and the will of politicians and government workers will be tested in ensuring that supplies and care are fairly given to all who are in need. The scale of problems is immense, but you are greater than all of these. So we ask that you would preside, empower, guide, and help each and every person on the ground, and looking on from abroad, to respond with genuine concern, and sincere care and effort. May they be conscious that in your kingdom, each and every person has a role in loving their neighbor, their brother and sister – opening their hand, their cupboard, their purse, and their mouth and heart in prayer, no matter where they are. And we ask that Your Spirit would move in us and lead us to help, both in the immediate crisis and in the long-term recovery effort. In Jesus’ name. Main Idea: Following Jesus requires integrating faith and work. -One Stand-by Parents: Be on call to help watch preschool/toddlers in case there are 13+ kids.